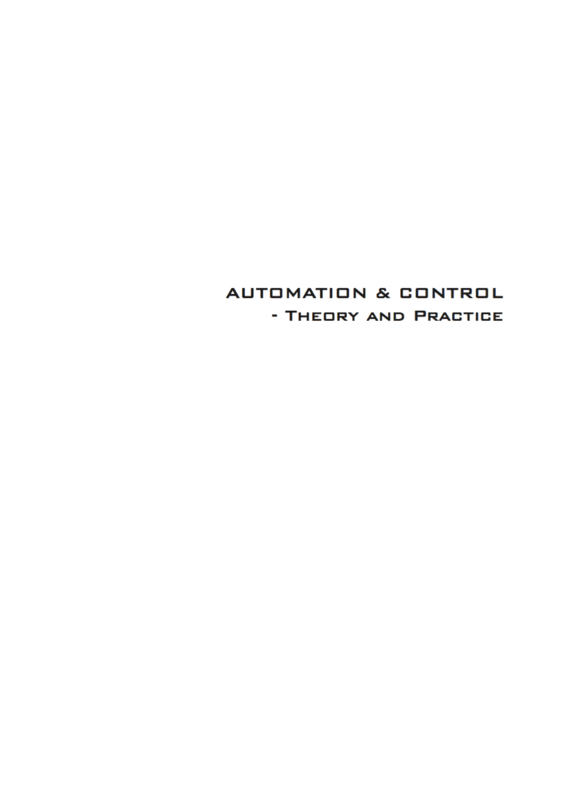 Generally speaking, automation is the use of control systems such as numerical control, programmable logic control, and other industrial control systems. Together with other applications of information technology like computer-aided technologies: CAD, CAM, CAx – automation controls industrial machinery and processes and reduce the need for human intervention. In the scope of industrialization, automation is a step beyond mechanization. Whereas mechanization provided human operators with machinery to assist them with the muscular requirements of work, automation greatly reduces the need for human sensory and mental requirements as well. Processes and systems can also be automated. Many roles for humans in industrial processes presently lie beyond the scope of automation. Human-level pattern recognition, language recognition, and language production ability are well beyond the capabilities of modern mechanical and computer systems. Tasks requiring subjective assessment or synthesis of complex sensory data, such as scents and sounds, as well as high-level tasks such as strategic planning, currently require human expertise. In many cases, the use of humans is more cost-effective than mechanical approaches even where automation of industrial tasks is possible. 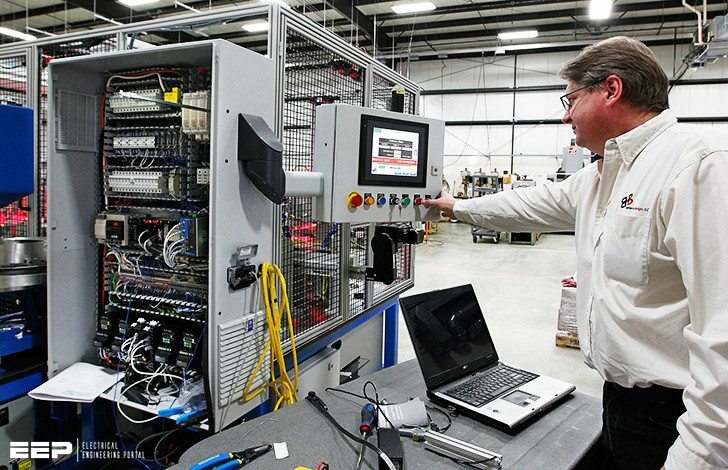 Specialized industrial computers, referred to as programmable logic controllers (PLCs), are frequently used to synchronize the ow of inputs from (physical) sensors and events with the ow of outputs to actuators and events. This leads to precisely controlled actions that permit a tight control of almost any industrial process. Human-machine interfaces (HMI) or computer human interfaces (CHI), formerly known as man-machine interfaces, are usually employed to communicate with PLCs and other computers, such as entering and monitoring temperatures or pressures for further automated control or emergency response. Service personnel who monitor and control these interfaces are often referred to as stationary engineers.